Blowout Sale! 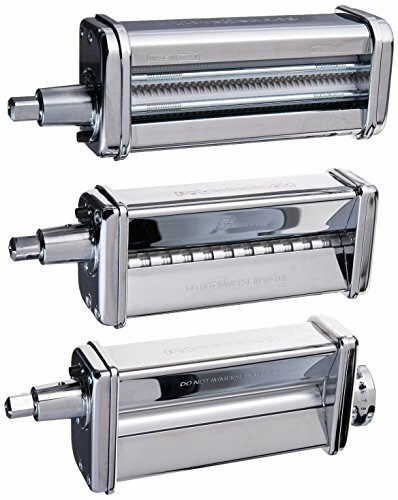 Save 53% on the Kitchenaid KPRA Pasta Roller and cutter for Spaghetti and Fettuccine by KitchenAid at Just Gathering. SKU: 5KPRA. MPN: KPRA. Hurry! Limited time offer. Offer valid only while supplies last.